French Dude Salt E-Juice by Vape Breakfast Classics is a scrumptious breakfast inspired vape that is now made available with a salt nicotine for better performance in pod style vaporizers. In each puff you taste freshly made french toast topped with ripe blueberries, a touch of whipped cream and then finished off with a thick maple syrup drizzle. Vape Breakfast Classics E-Liquid is made under strict quality control right here in the USA using the finest quality ingredients around. 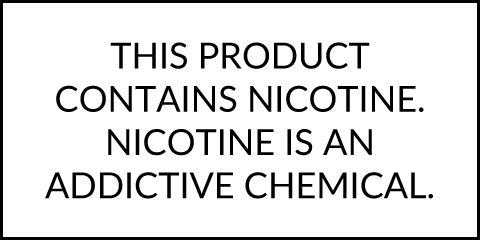 Every bottle is mixed with a 50/50 VG/PG blend for optimal use in pod devices, great flavor and no leaking! You can enjoy breakfast anytime of the day with these compact 30mL child-resistant bottles available in your choice of strength including 25mg or 50mg.